The purpose of this article is to clarify "Poorly Marked" Properties. 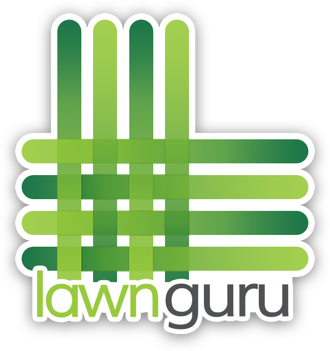 There are infinite ways to both properly and improperly trace a lawn, driveway or sidewalks. The most important aspect is making sure that all major areas are included. This ensures that you're accurately compensated for your work! Note: Remember to always flag a property as "Poorly Marked" before accepting the job. If Providers dispatch to a property and request to cancel a job for being Poorly Marked, a trip charge will not be provided. 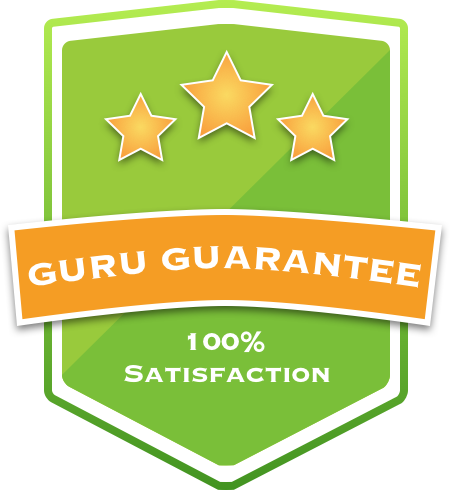 When you submit a property as Poorly Marked a LawnGuru team member will review the claim and contact the customer if necessary to re-book the job and put it back on your board. Remember it's your business so use your best judgment. The difference in price for a few feet of missed marked lawn is fractions of a cent. As always, contact Provider Support with any questions and thank you for being a valuable member of our team!